Always searching for golf balls or tees? What about goggles and caps? 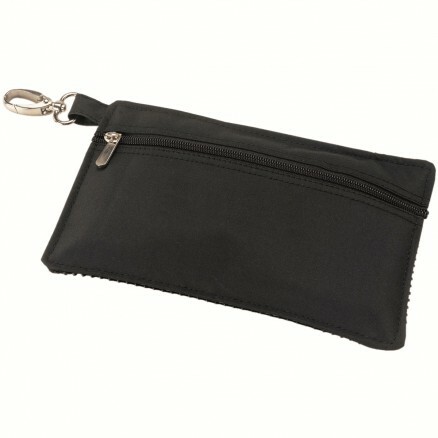 Store everything in the handy Microfibre Accessories bag and clip to your golf or sports bag.